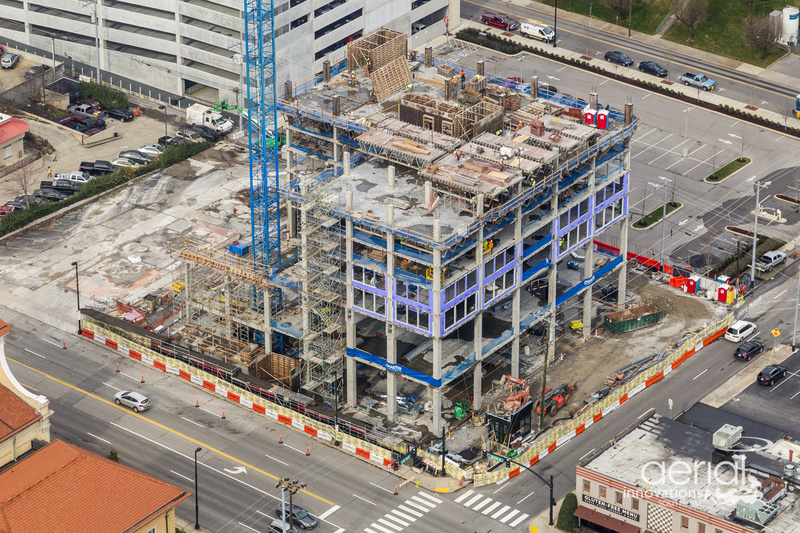 Construction is underway on the new Graduate Nashville hotel with AJ Capital Partners. 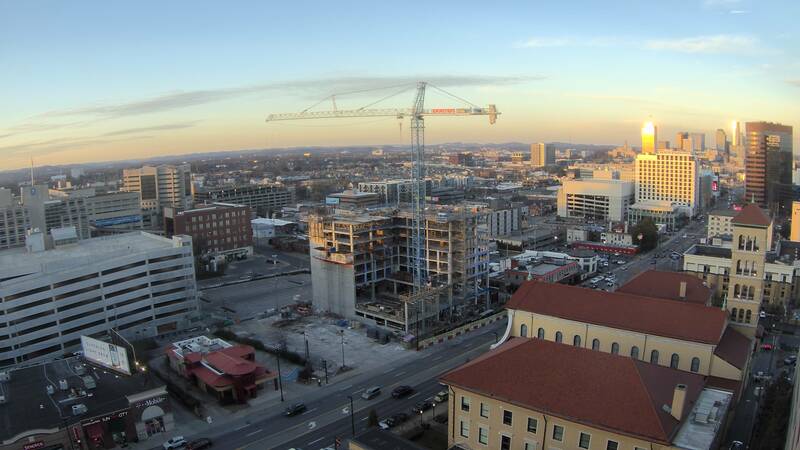 The 12-story, 206-room hotel, designed by Hartshorne Plunkard Architecture, will be located on West End Avenue across from Vanderbilt University. 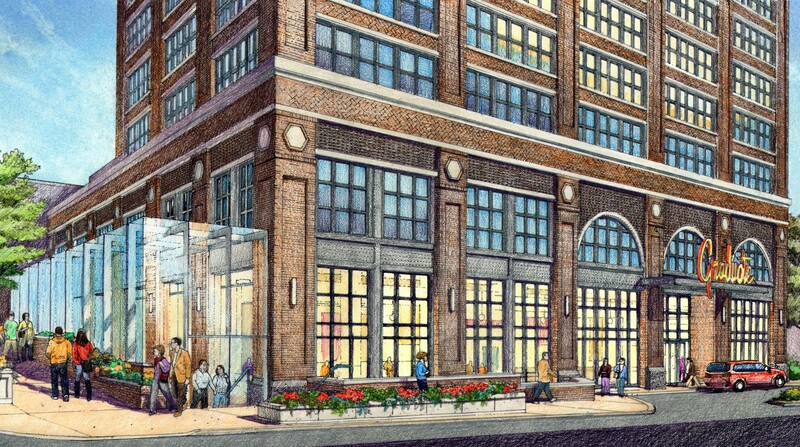 The property will include a restaurant and bar, a lobby coffee shop, 8,700 square feet of meeting and event space and a rooftop pool and bar with views of Midtown and downtown, among other unique amenities. Graduate Nashville is expected to open later this year.